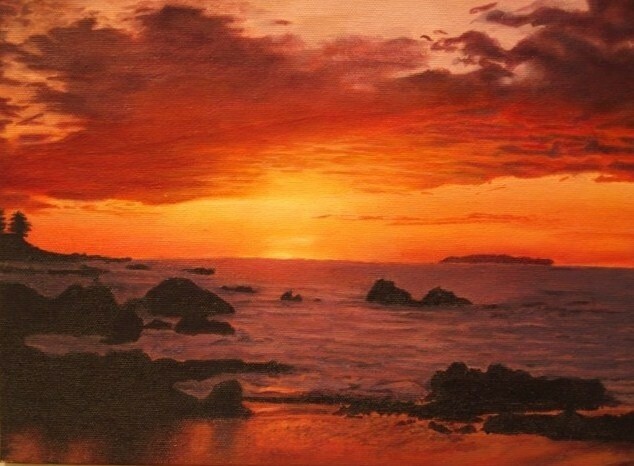 This is the most perfect painting of a sunset I have ever seen! Fantastic piece. Great painting so realistic !